Hey guys, I'm Brian from Massachusetts. 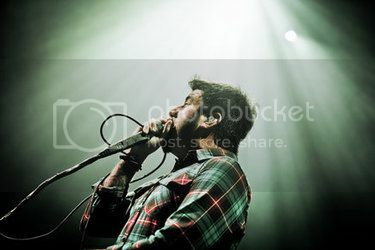 Huge Deftones fan, happy to be here! Welcome Brian! Nice of you to join!